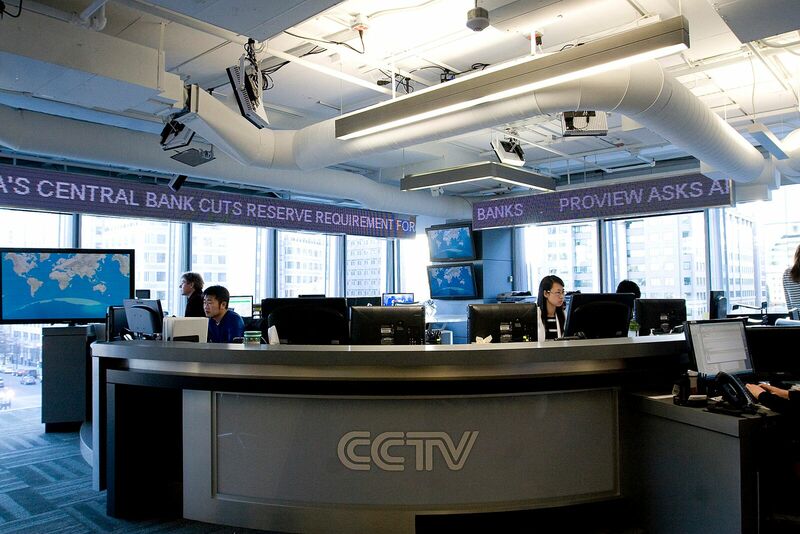 Two newsrooms, two production control rooms, and two studios were designed to accommodate both the Chinese and English channels. 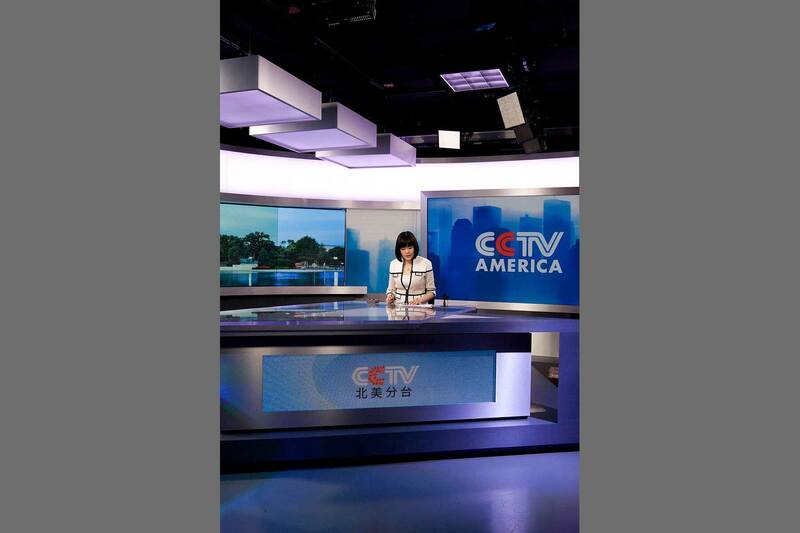 Chinese Broadcasting needed to expand their on-air presence in Washington, DC. 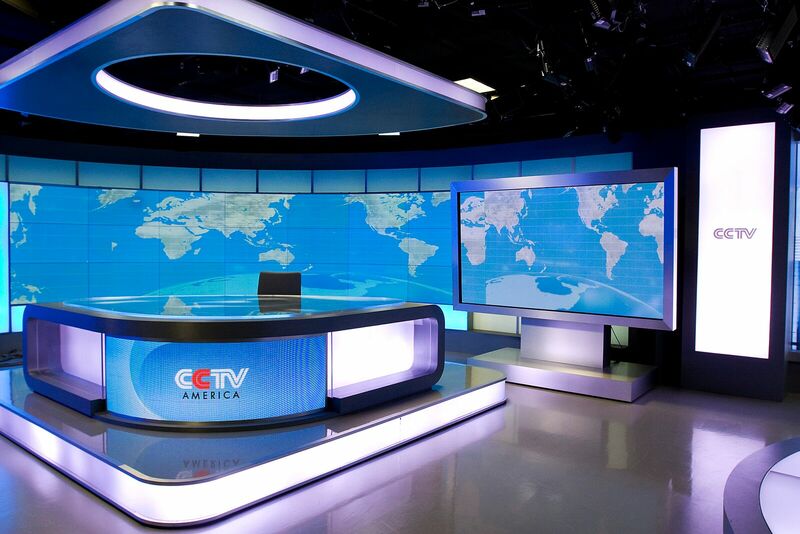 Lawson was asked to complete the project in four months to allow Chinese Central Television’s operations to begin. 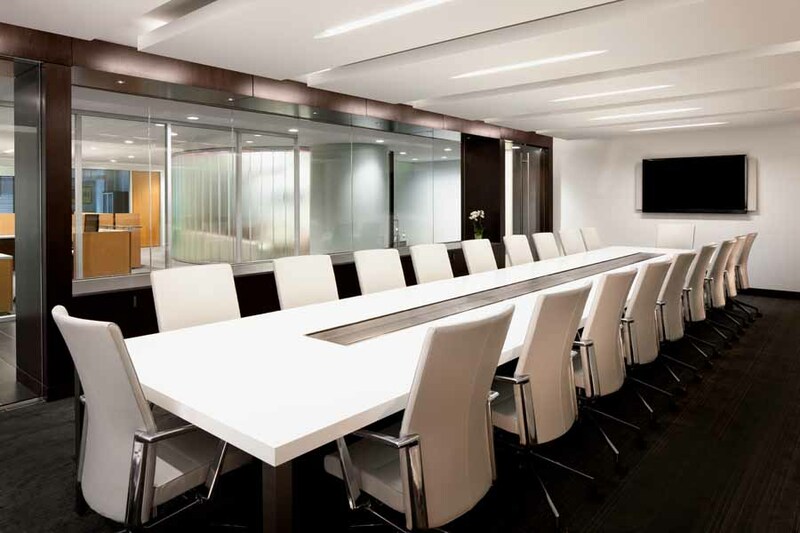 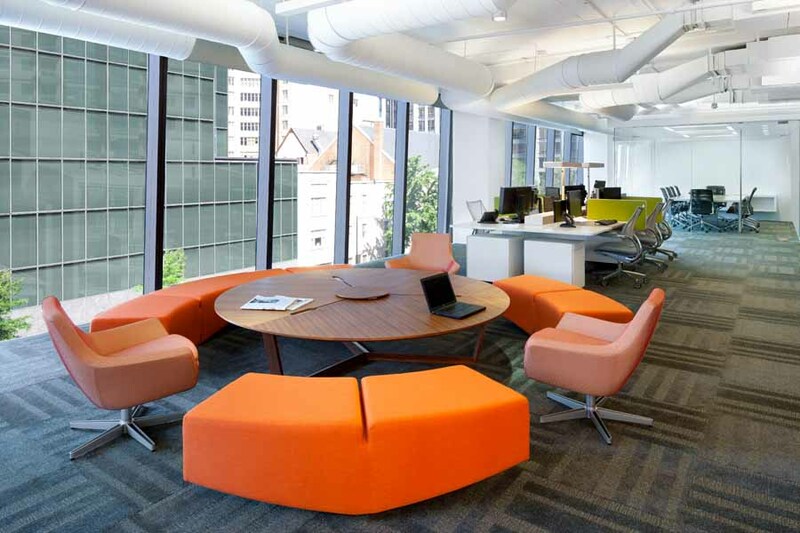 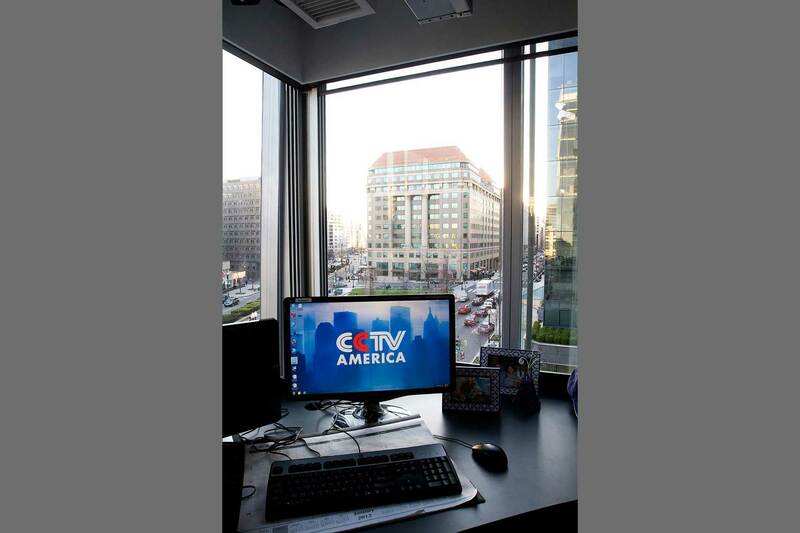 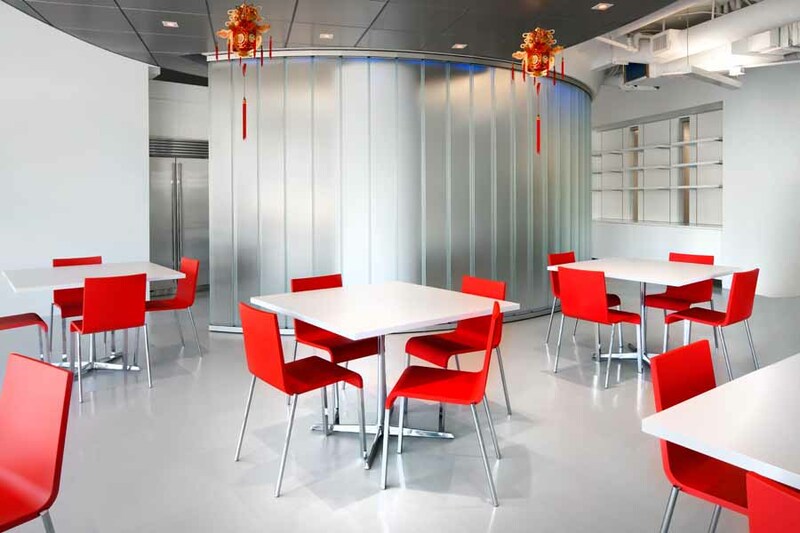 The challenge involved the consideration of several building options to integrate multiple floors, as well as create a newsroom for both Chinese and English channels. 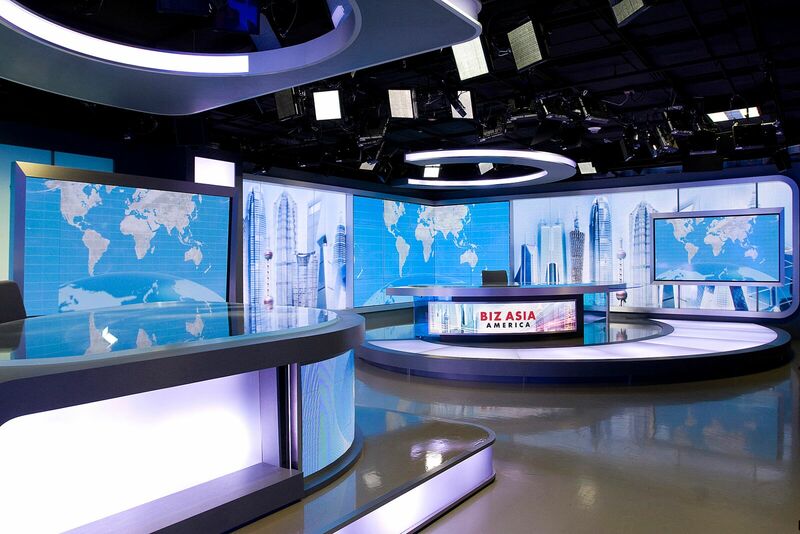 Lawson examined three different building leasing options to ultimately provide two studios, two production control rooms, and two separate newsrooms to accommodate the Chinese and English channels. 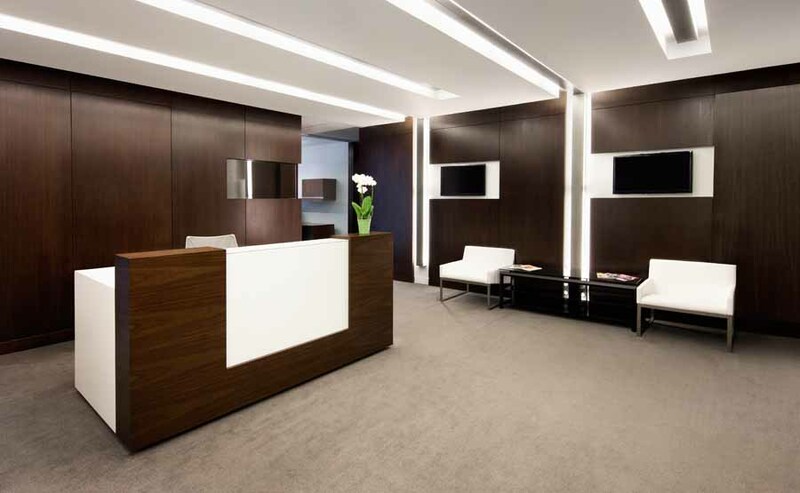 Meeting what was distinctly a unique set of requirements for this Asian broadcaster, Lawson also built a reception area, a waiting room, offices, and multiple conference rooms. 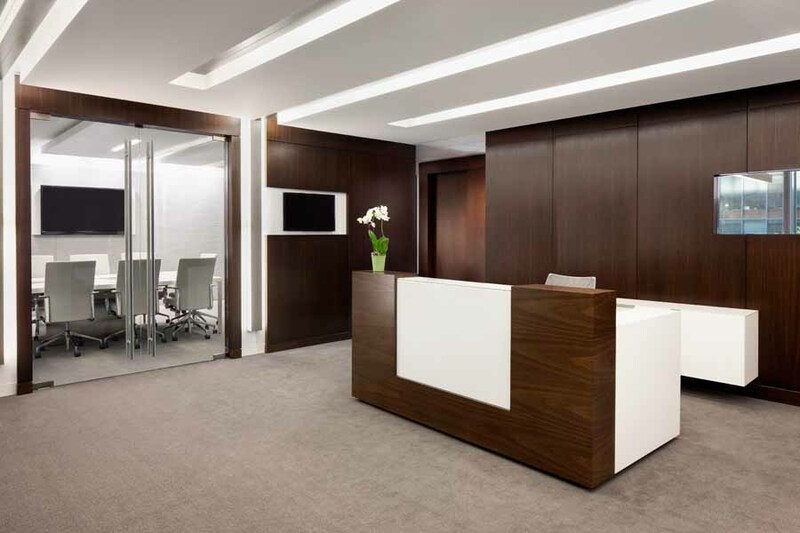 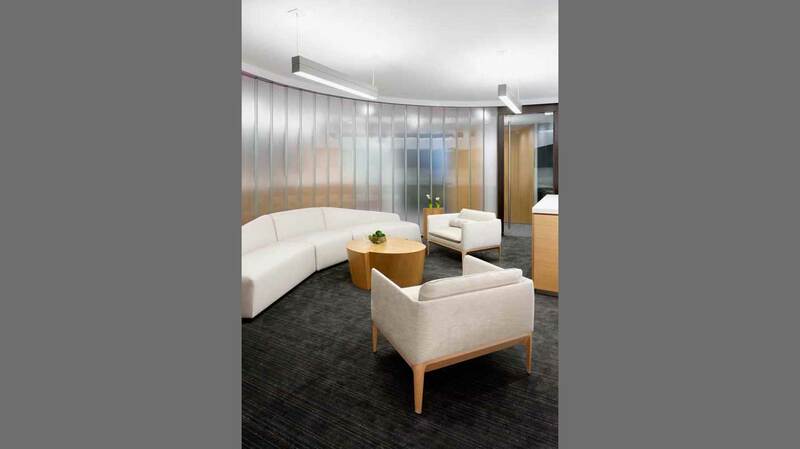 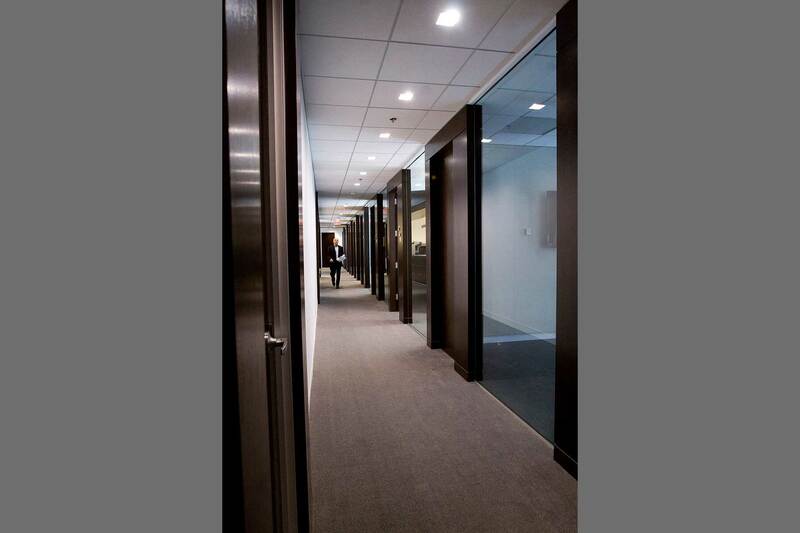 An interior stair was constructed to combine the three floors of leased space. 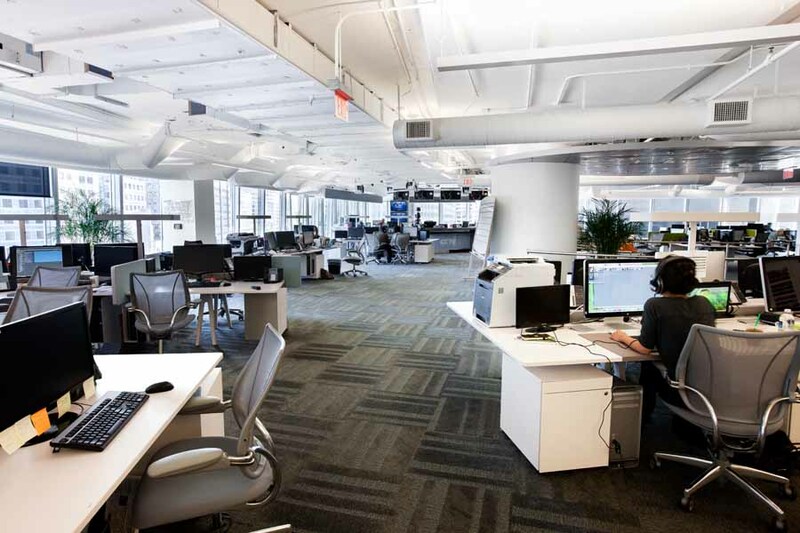 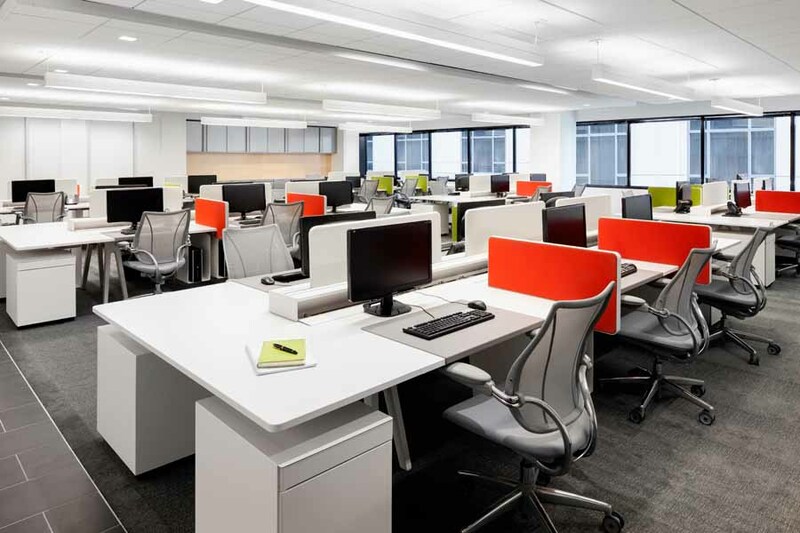 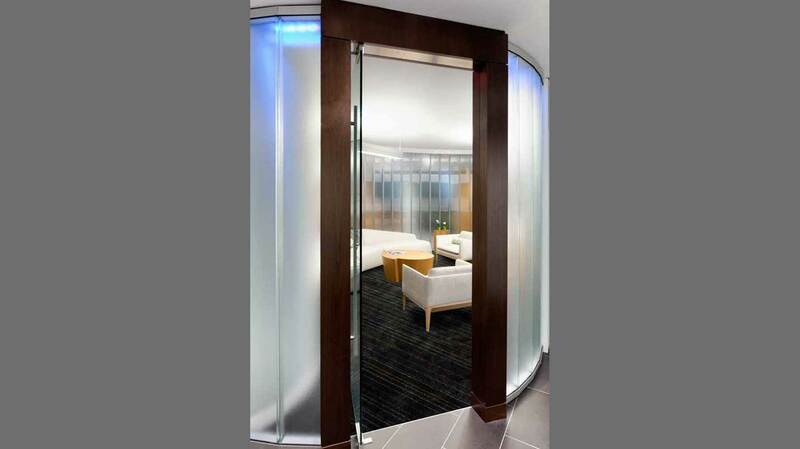 Supplemental cooling for 24/7 use was added for the technical spaces and newsrooms. 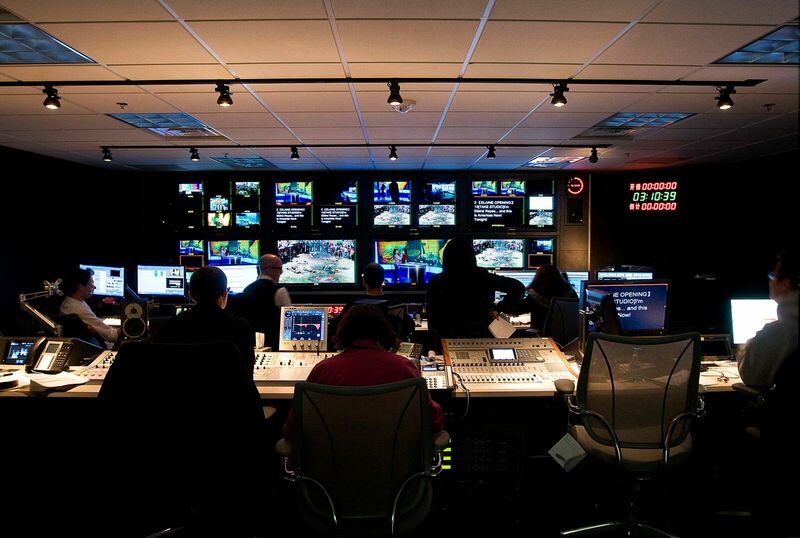 As East met Western broadcast standards, the project was completed on deadline to enable set installation and the start of television operations.